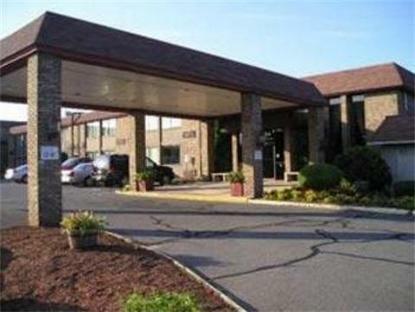 The Quality Inn and Conference Center is a great place to stay whether on business and pleasure.The hotel offers a complimentary deluxe continental breakfast each morning,outdoor seasonal pool,free wireless internet, and banquet space. Each room is equipped with wireless Internet access,hair dryer,iron,refrigerator and microwave. Let our New England hospitality take care of you on your next visit to the area Pet accommodation: 25.00 USD for first night. Each additional night is 10.00 USD. Pet limit: 2 pets per room 40 lbs and under.